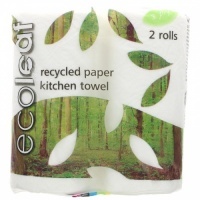 Our summary: We got 2 of these about 5 years ago and they are still going strong in our kitchen and are the go-to cloth over any others. 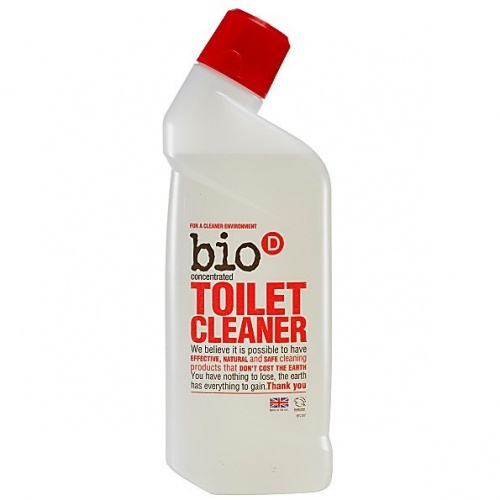 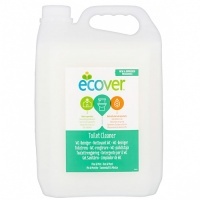 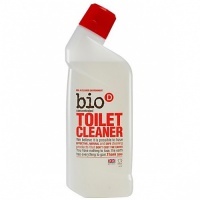 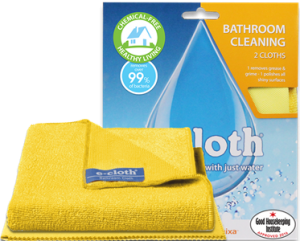 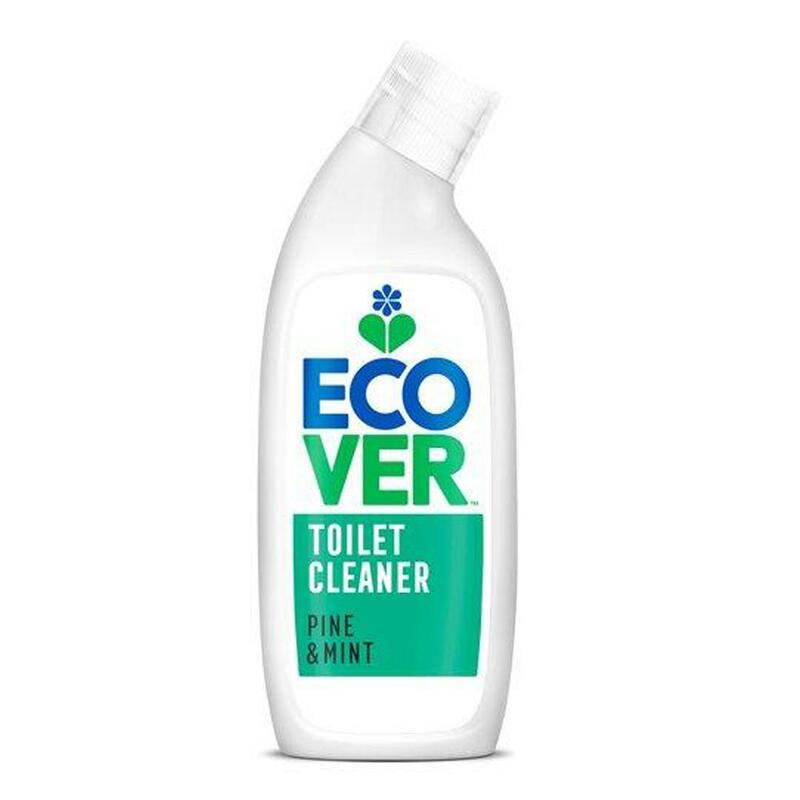 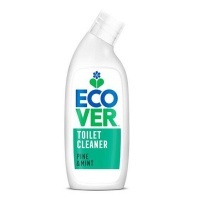 The bathroom pack is perfect for all bathroom surfaces - it actually makes cleaning the bathroom a joy!! E-Cloths most versatile cloth, the Glass & Polishing Cloth’s specialist fibre construction and weave increase the speed at which moisture is absorbed, and will remove even the lightest grease and finger marks from all shiny surfaces, to leave them completely streak-free. 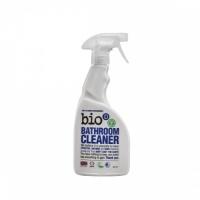 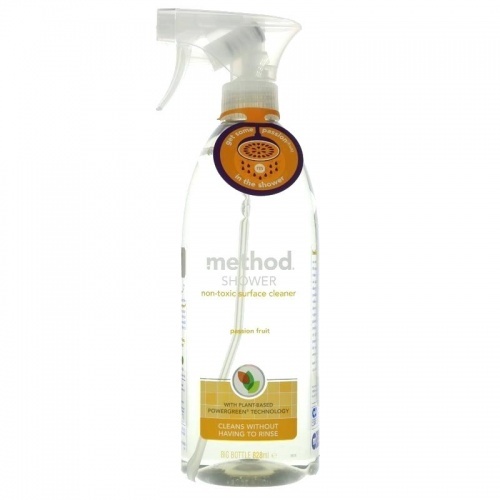 It will easily outperform specialist liquid cleaners on chrome, mirrors and glass.